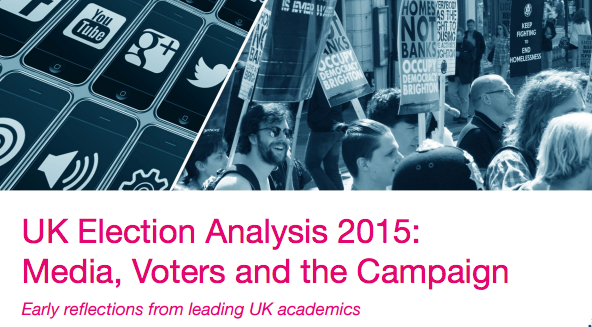 The new edition of the Online Journalism Handbook is now out! 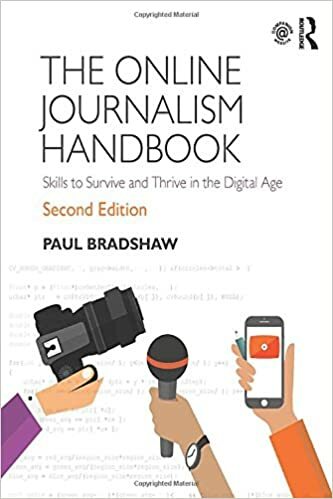 The second edition of the Online Journalism Handbook has just been published. It’s an almost complete rewrite from the first edition — and 50,000 words longer to boot. 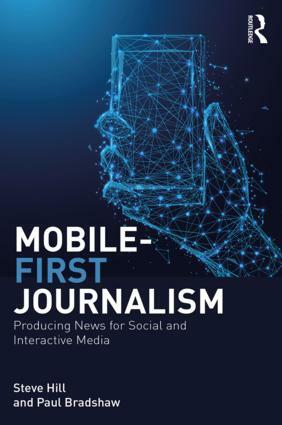 Among the changes are new chapters on writing for social media and chat apps, liveblogging and mobile journalism, and finding leads and sources online. The chapter on UGC is now focused instead of community and social media management, while the history chapter has been expanded to cover business models and issues facing the future of online journalism. There’s more to be written about those changes and what they say about online journalism itself. But for now, it’s here! This entry was posted in online journalism and tagged book, online journalism handbook on September 20, 2017 by Paul Bradshaw. 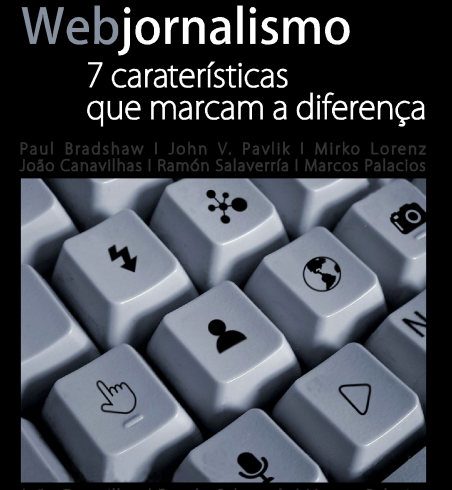 This entry was posted in online journalism and tagged book, João Canavilhas, Portugal, Web jornalismo on December 10, 2014 by Paul Bradshaw.